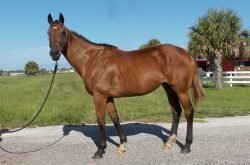 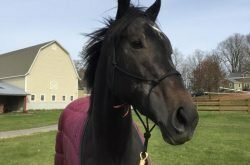 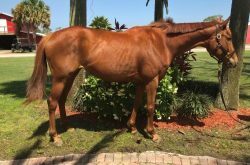 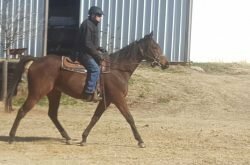 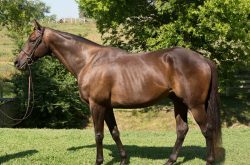 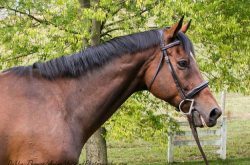 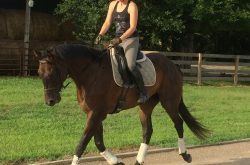 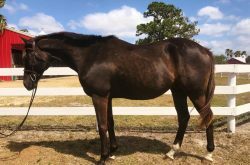 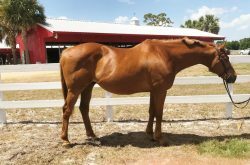 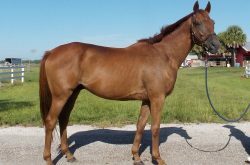 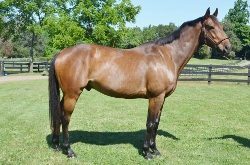 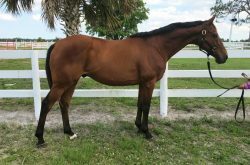 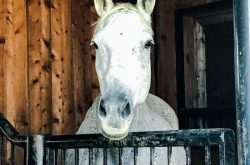 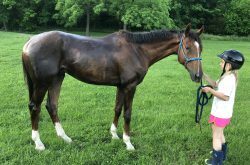 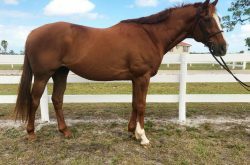 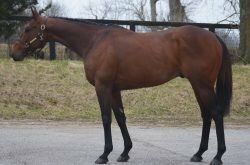 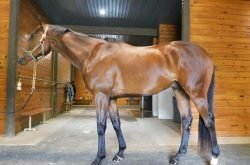 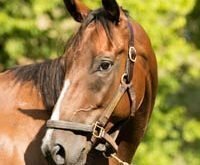 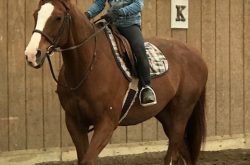 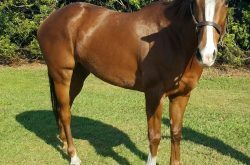 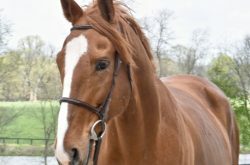 Thoroughbred Adoption Network features adoptable ex-racehorses of every level of training and discipline, from performance OTTB’s to companion horses. 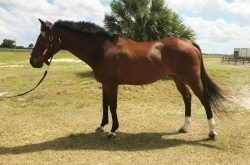 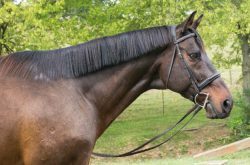 Use our advanced search options to find your perfect horse, or browse our listings in a particular category. 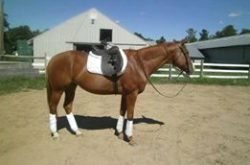 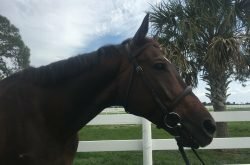 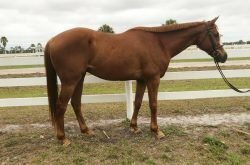 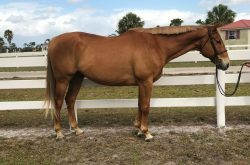 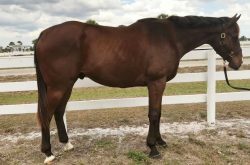 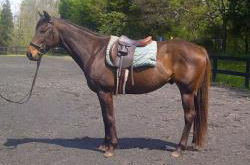 Looking for that perfect horse? 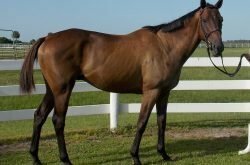 Adopting a thoroughbred is an adoption experience like no other. 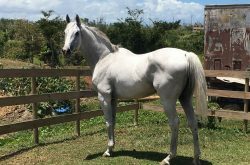 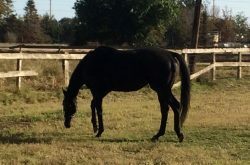 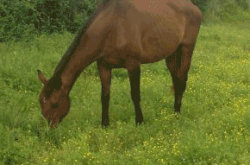 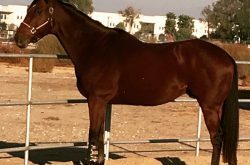 When you adopt a thoroughbred, you acquire a horse with best of all equine characteristics. 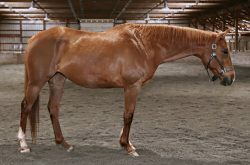 Thoroughbreds are widely considered to be more intelligent and teachable than other horses. 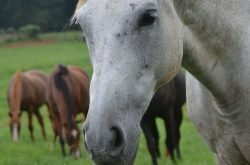 They love people, and crave attention from their human friends. 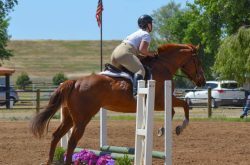 Little compares with the satisfaction of teaching your thoroughbred new things. 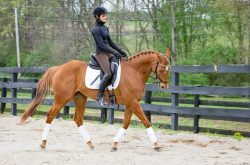 Thoroughbreds are eager to please and enjoy new challenges. 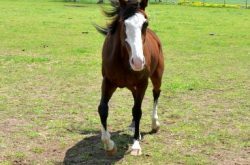 If you are just thinking about adopting, visit our FAQ page. 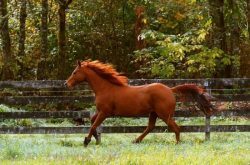 If you have additional questions, send them to us and we’ll provide you with answers based on more than 40 years of experience with on-track and off-track thoroughbreds utilizing our vast base of experts to get you the best information possible. 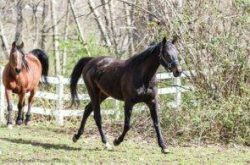 That’s why Thoroughbred Adoption Network is your best resource for adopting a thoroughbred. 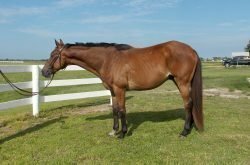 If you are part of a rescue or retraining organization that has OTTB's for adoption, we're here for you. 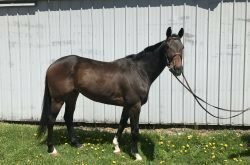 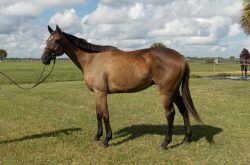 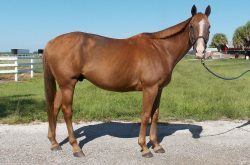 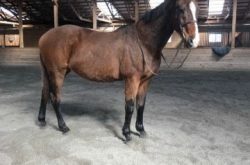 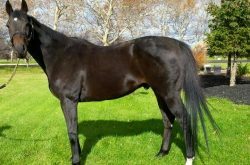 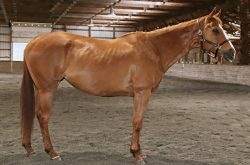 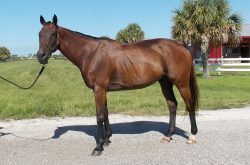 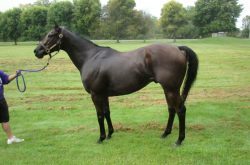 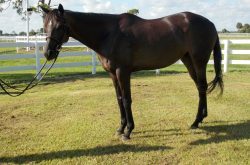 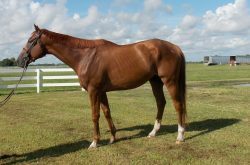 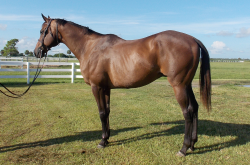 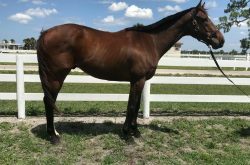 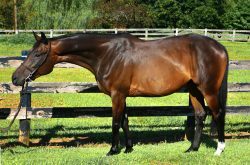 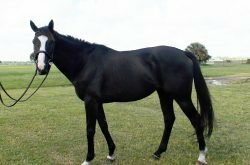 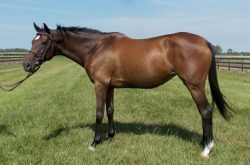 Showcase your Thoroughbred ex-racehorse on our website - its easy to do and free for non-profits. 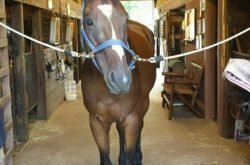 Get your horse seen by thousands of potential adopters, and drive more traffic to your website. 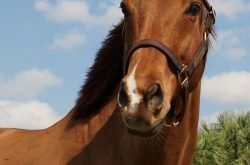 Just click the link on the top right "Submit a Horse" and fill out the information.